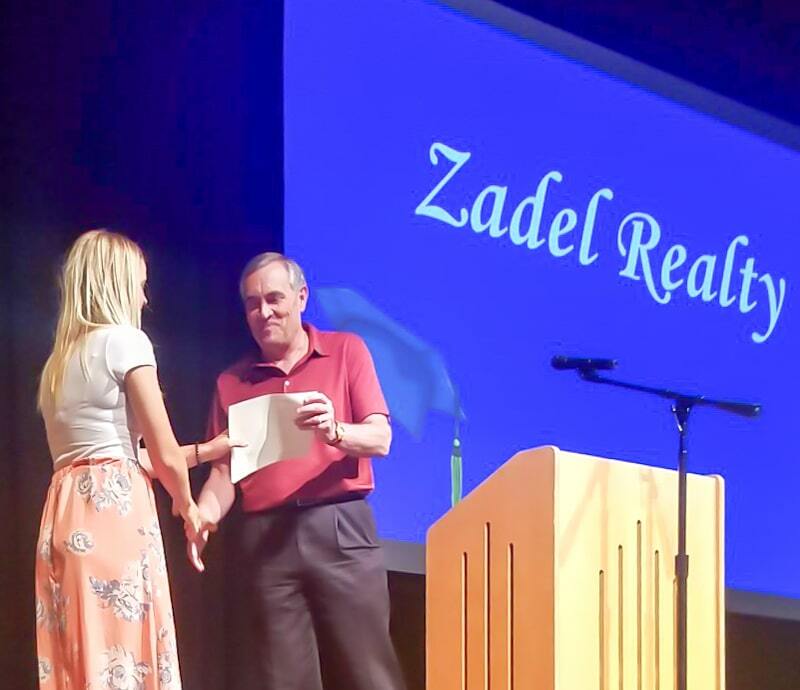 Zadel Realty proudly offers a scholarship for Frederick and Ft. Lupton High School graduating seniors. This scholarship is for those with a GPA of 3.0 or higher with plans on getting a higher education in business. Selection is based on scholastic ability, achievement and work history. Contact the high school counselor for more information. Full time workers age 25 (in 2016) and over without a high school diploma had median weekly earnings of $494, compared to $679 for high school graduates and $782 for those the an Associate's degree or some college. Median weekly earnings were $1,155 for college graduates holding at least a bachelor's degree.